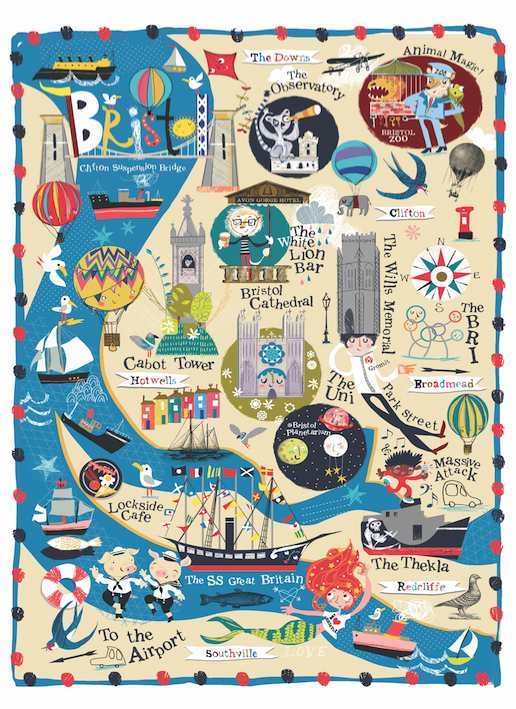 I currently do two sizes of my Bristol Map: A4 (21cm x 29.7cm) for £20 and A3 (29.7cm x 42cm) for £40. They are printed on lovely high white laid 300gsm Conqueror paper. Wrapped and signed. Postage and Packaging included within the UK. Please don’t hesitate to contact me if you have anymore questions about prints. 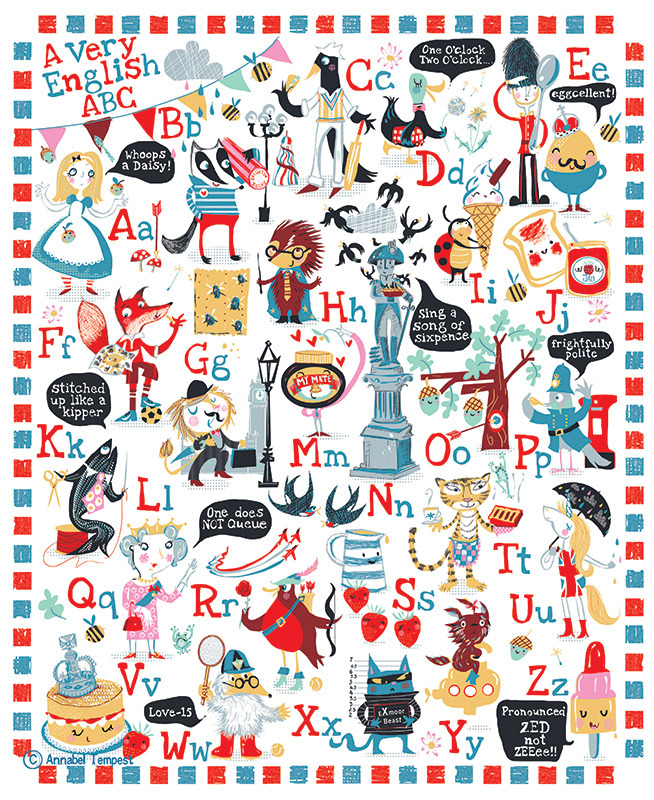 I currently do two sizes of my Very English ABC: A4 (21cm x 29.7cm) for £20 and A3 (29.7cm x 42cm) for £40. 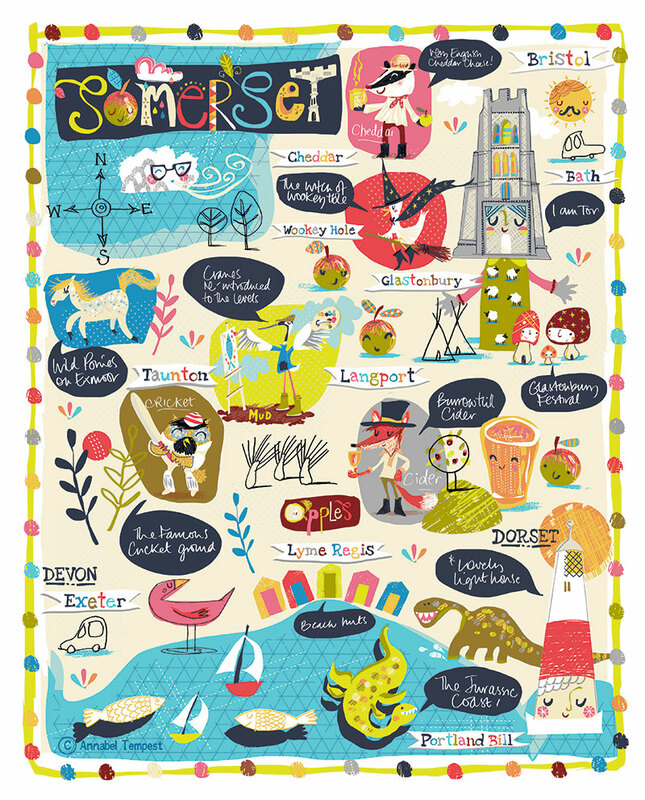 I currently do two sizes of my Somerset Map A4 (21cm x 29.7cm) for £20 and A3 (29.7cm x 42cm) for £40.